Couples getting married will have to think about Pre Wedding Photography in Ajmer. It has become trendy and makes the couples feel comfortable during wedding. CB Video Vision uses creative techniques to click background scenes. We know how to catch romantic snaps of couples using their ideas. Every moment is captured so beautifully that all moments become memorable and brings more joy to the viewers. 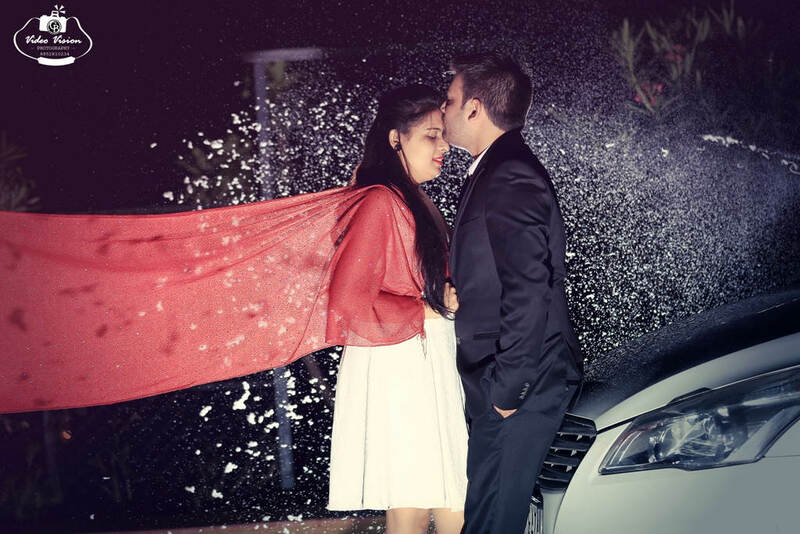 Couples can follow emotions or style of different film stars to fulfill their desires. It can be a scene of delightful candle-light dinner or some other moment. 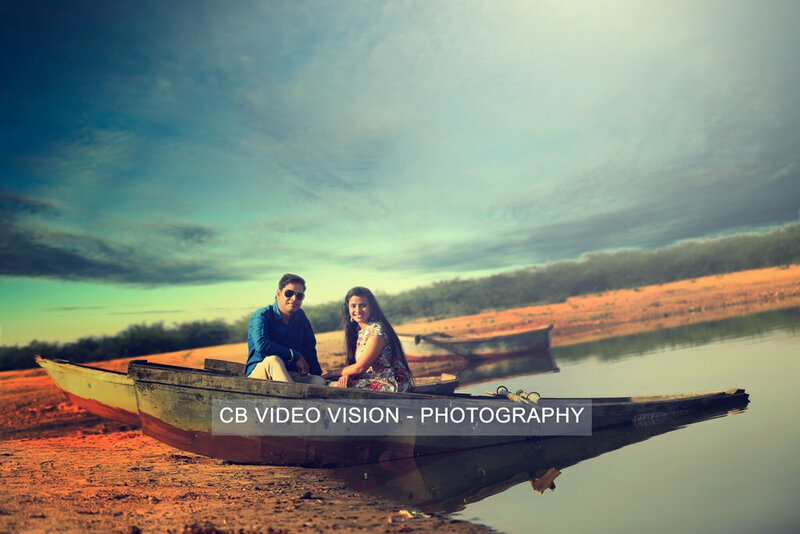 CB Video Vision has amazing photographers to make couples join the filmy world. Our photographers have all instruments like guitar, etc. These photographers just make your pre wedding album extremely unique! 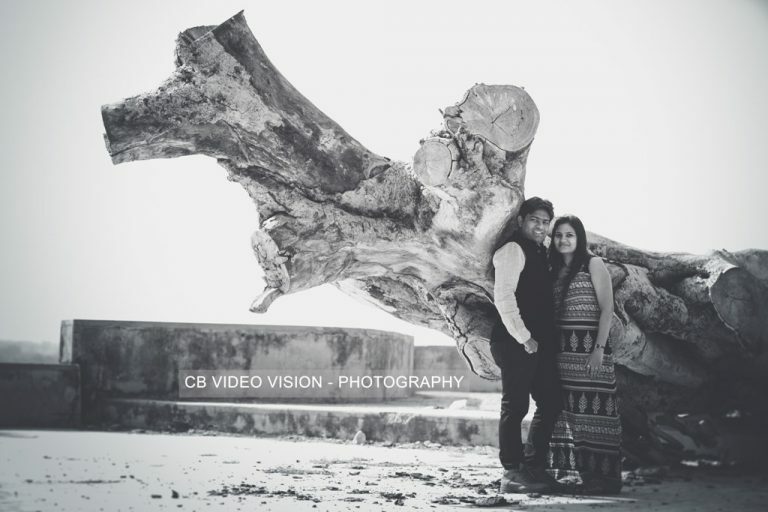 We arrange a pre-filmy set for the iconic shoot and the couples can enjoy the scene. The shooting of the artificial set and every moment looks like a dream. Our set is filled with magical objects like balloons, flowers, etc. 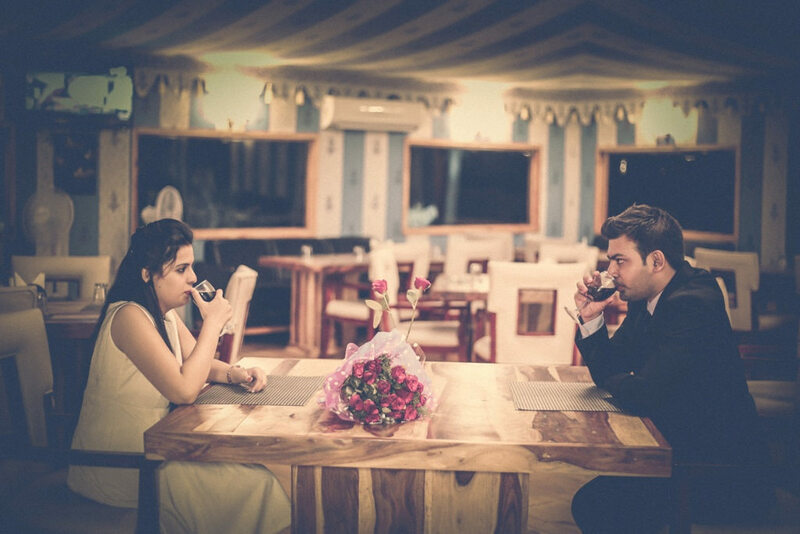 Couples are taken to the garden, park or nearby beaches to create lively atmosphere using different objects. The studio adopts more trendy concepts to bring a smile on your face forever. 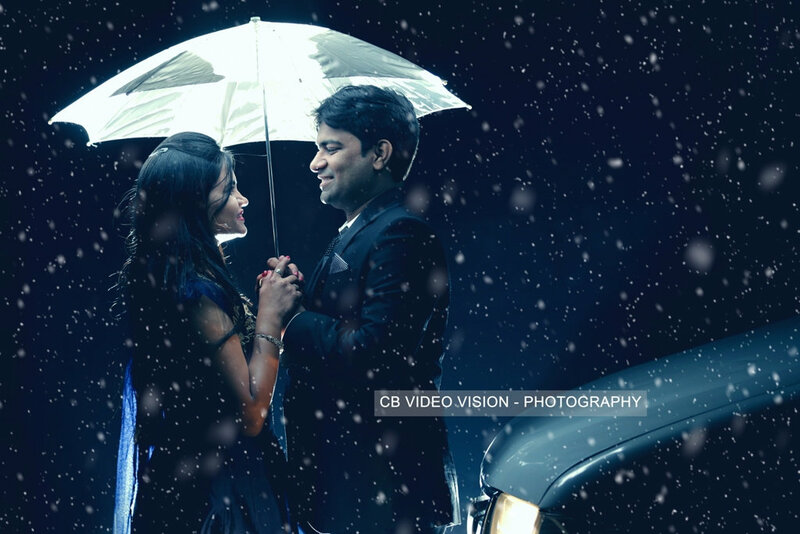 Some photographers edit normal photos through photoshop, but we shoot photos naturally using real background and instruments. This way, our artists incorporate great ideas for your Pre-Wedding Shoot in Ajmer to capture all the romantic moments at beautiful lake or backwaters. Couples can approach us to get photography service in other parts of India too. 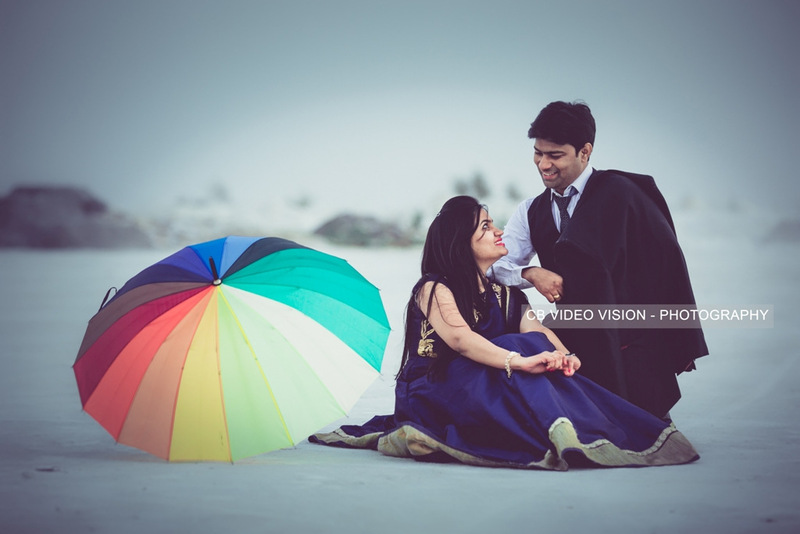 The experiment done by this studio is fantastic and highly vibrant that gives a good memory to the couple getting married. 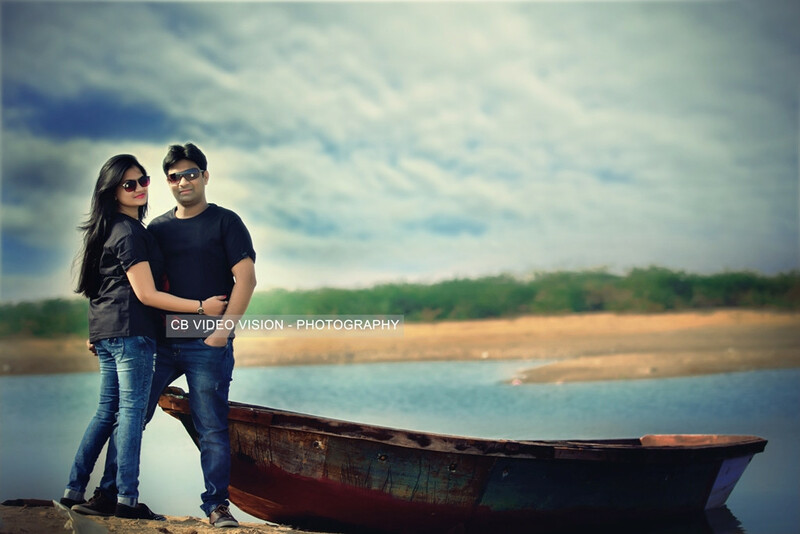 We understand the love story and create a magical world during the pre-wedding shoot. Our team also gives the opportunity to learn acting in our direction. 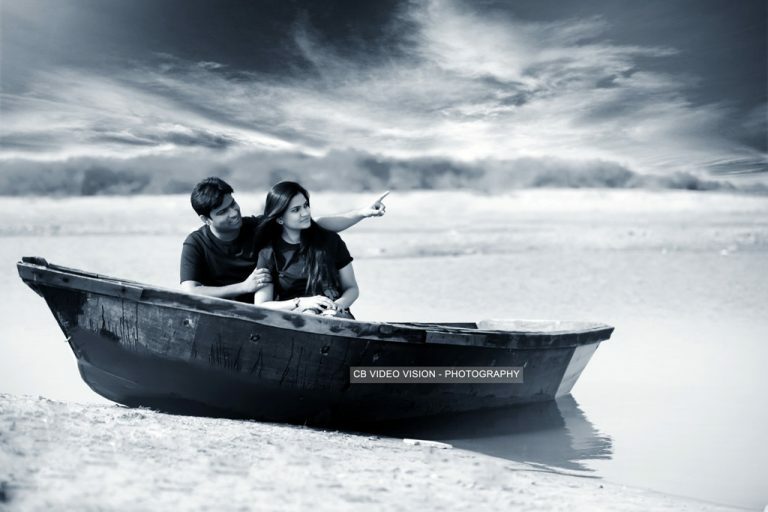 This way, Pre Wedding Photography in Ajmer has become more popular in India. © CB Video Vision. All Rights Reserved.